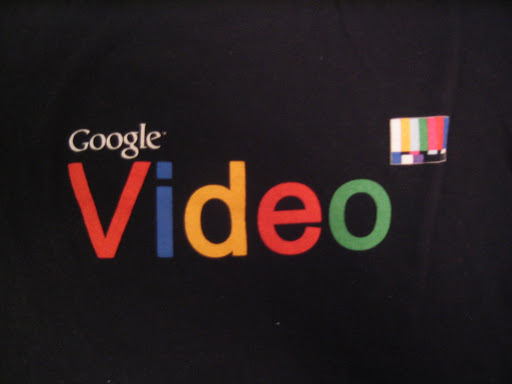 Two of the Google Video t-shirts. These always irked me because they lacked our URL, which you’d think might be google.com/video but is actually video.google.com. T-shirts like this should always have a URL visible. Okay, rant over, return to watch video clips. 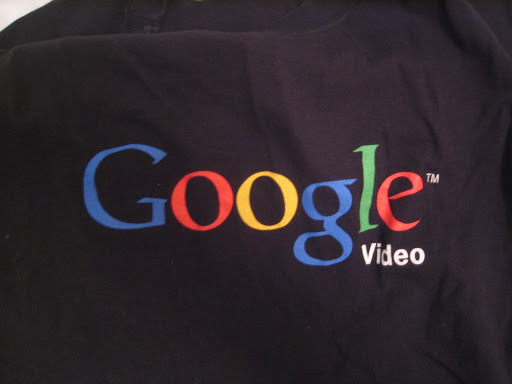 I’ve got three black Google tees with the full URL – http://www.google.com – on the front. Got ‘me at some confab back in ’03…wear ’em alot.